It all began with a vision to create a culinary sanctuary where connoisseurs of traditional Cantonese cuisine can gather in celebration of exquisite dining and fine living. 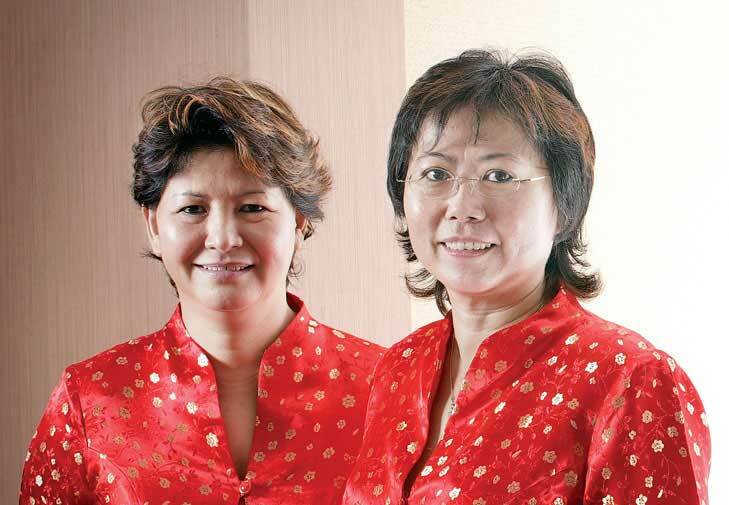 This passion took the form of the first Peach Garden Chinese Restaurant at Novena Gardens, established by restaurant veterans Veronica Tan and Angela Ho in 2002. Four more Peach Garden Chinese Restaurants were opened in the next nine years, including Thomson Plaza, Orchid Country Club, OCBC Centre and Hotel Miramar. As testament to the quality of the restaurant’s gastronomical offerings, Peach Garden restaurants have received numerous accolades and awards from renowned publications such as Singapore Tatler’s Best Restaurants Guide and Singapore Top Restaurants Award from Wine & Dine. With a team of dedicated masterchefs at the helm, the restaurants, which count celebrities, socialites and foreign dignitaries among their esteemed guests, continue to delight patrons with exciting set menus and a wonderful selection of signature dishes served in thoughtfully plated individual portions. In effort to bring Peach Garden’s signature award-winning dining experience to more food-loving guests in a casual environment, the first Peach Garden Noodle House opened at the Singapore Changi Airport Terminal 1, Departure Lounge on 2 October 2010, and followed by White Sands Shopping Centre and Gardens by the Bay in 2012. In the same year, the first Peach Garden Chinese Dining outlet, smart casual all-day dining featuring restaurant classics and Noodle House favourites, opened its doors at the newly renovated ChinaTown Point. Peach Garden is also well adept to outdoor catering for private events and weddings, and is honoured to have the privilege of providing catering services to government events and State Banquets. Peach Garden became part of Select Group in 2008.